Successfully Added M8S Plus 1GB RAM 8GB ROM S905D Quad Core Android7.1.2 Wifi HD Streamer TV Box - US Plug to your Shopping Cart. This is a streaming media which combines TV BOX and DVB-S2, DVB-T 2. With it, you can watch millions of movies and programs on TV. The Amlogic S905D chipset Quad core is 4K video solution with Quad core, including 64 bit that can reach speeds of up to 1.5GHz. 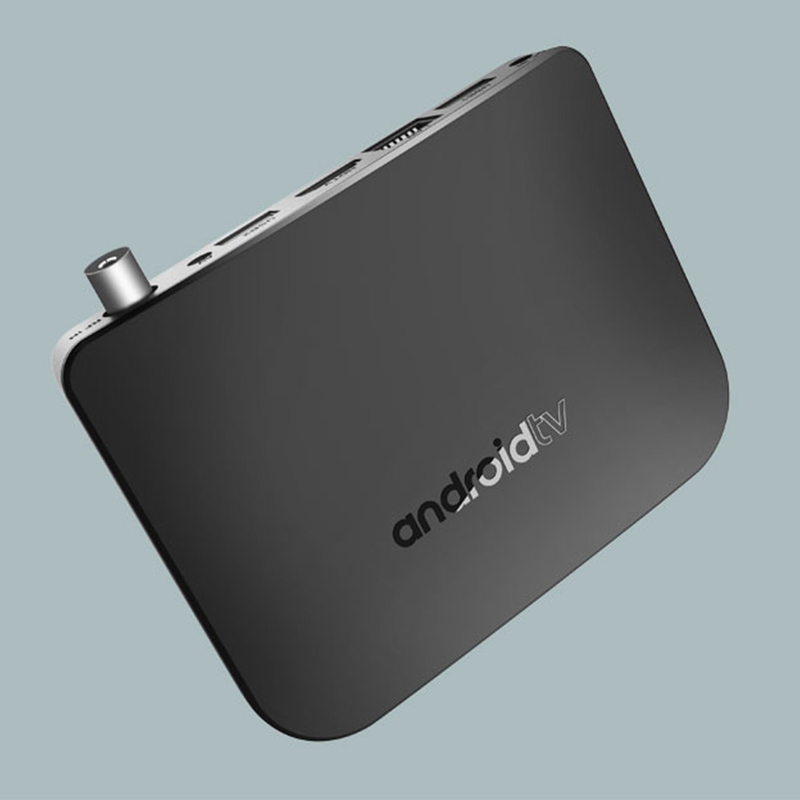 Android 7.1.2 TV Box makes your world more wonderful. Penta-core Mail-450 GPU, it can support 4K up to 60fps video decoding and playback, 3D movies watching. Comes with DDRIII 1GB, eMMC Flash 8GB which makes home entertainment become easy. LED Indicator: Power ON: blue; Standby: Red. Network Function: Miracast, Airplay, Online movies, etc.